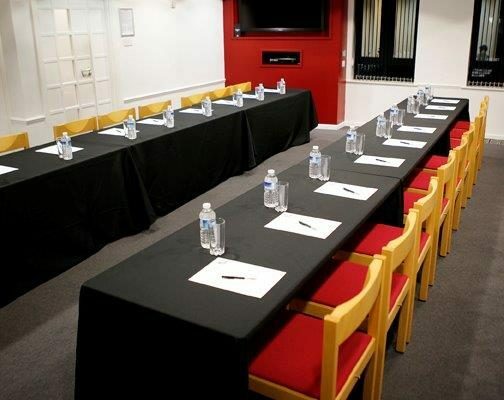 The Small Hall is an ideal sized room for small conferences and business meetings in Milton Keynes. 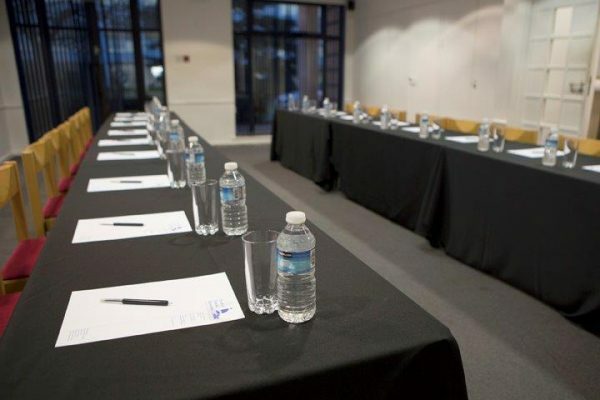 If you need a smaller, more intimate, room for your corporate meeting, presentation or training day, then this is the perfect venue for you. It has a 55” LED TV and a surround sound system that you can get connected to quickly and easily. There is also have a small breakout room located on the same corridor to help your delegates feel comfortable throughout the event. 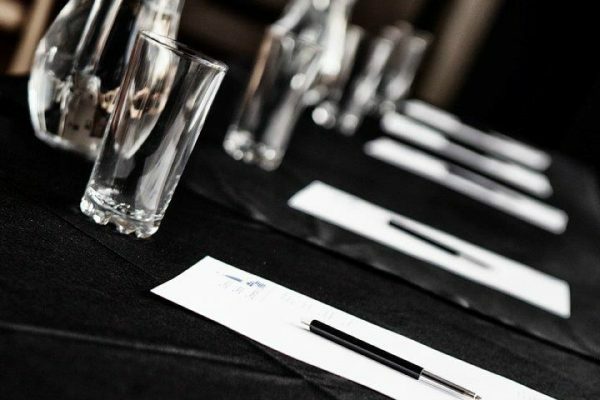 Our team can provide a number of a catering and refreshment packages in-house. 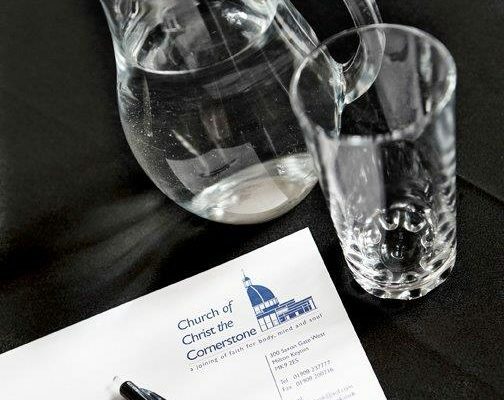 Talk to a member of the Cornerstone events team for more information regarding our competitive bespoke event packages.